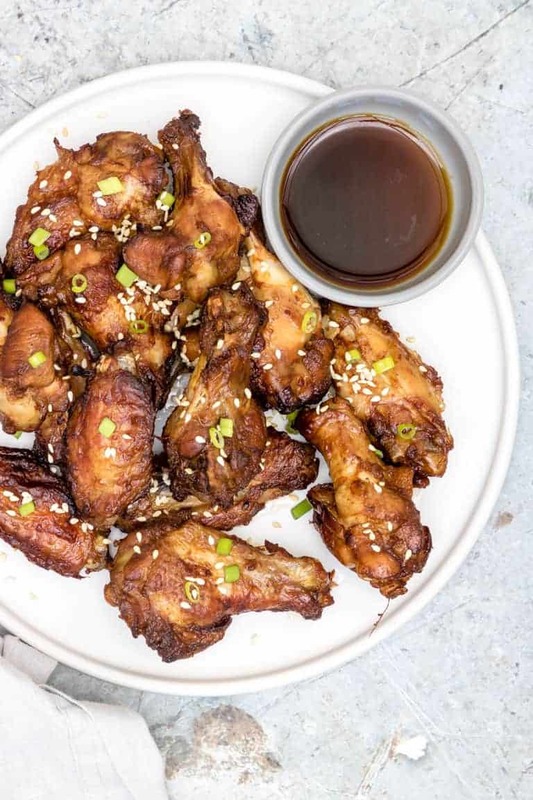 Want to make the BEST Instant Pot Chicken Wings? Let me show you how in this post with 3 delicious flavours: honey chilli, buffalo and teriyaki. All 3 are suitable for Gluten-Free and Keto diets and the buffalo flavour is also suitable for Paleo diets. Post includes Weight Watchers points. Folks, something VERY special happened in the UK on 22 March. And if you’re in the US, this very special thing is going to happen 29 July. No matter where you live, this post is going to prepare you for that very special thing. What is it, you might ask?? National Chicken Wing Day of course. I think National Chicken Wing Day should be celebrated every day but I guess they have to make room on the calendar for events like Christmas and New Year’s. But that’s okay… we can celebrate it any day we want. 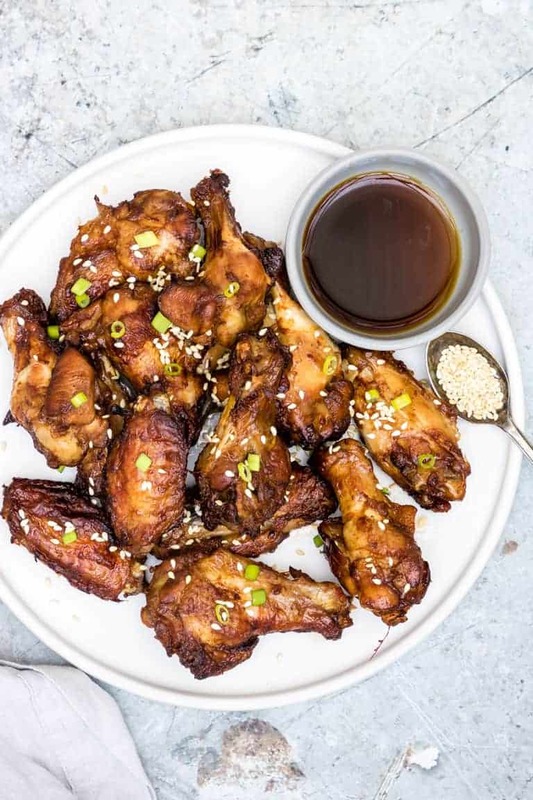 No matter when you celebrate National Chicken Wing Day, this post is going to show you how to whip up some finger-licking good wings in 3 gorgeous flavours: Honey Chilli, Buffalo and Teriyaki. I don’t think I can pick a favourite to recommend so you’re just going to have to try all 3. 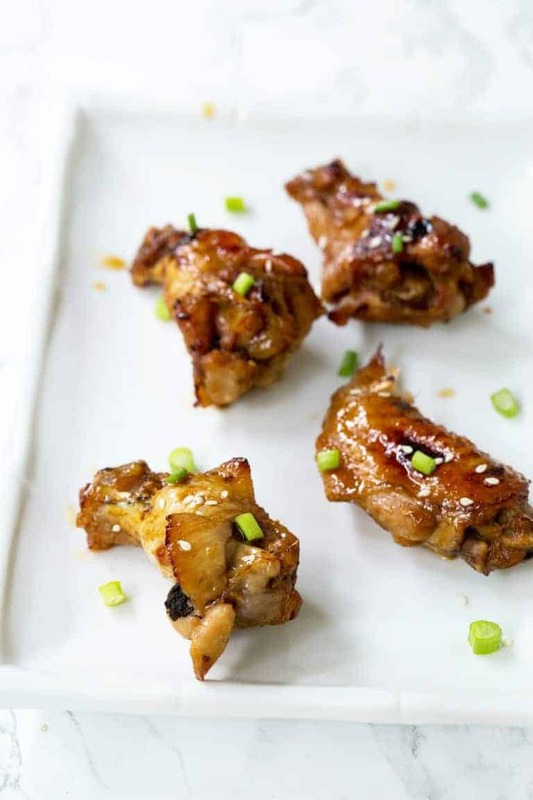 Even better, these are Instant Pot Chicken Wings. Yeap, you can use your handy Instant Pot for the best ever electric pressure cooker chicken wings. 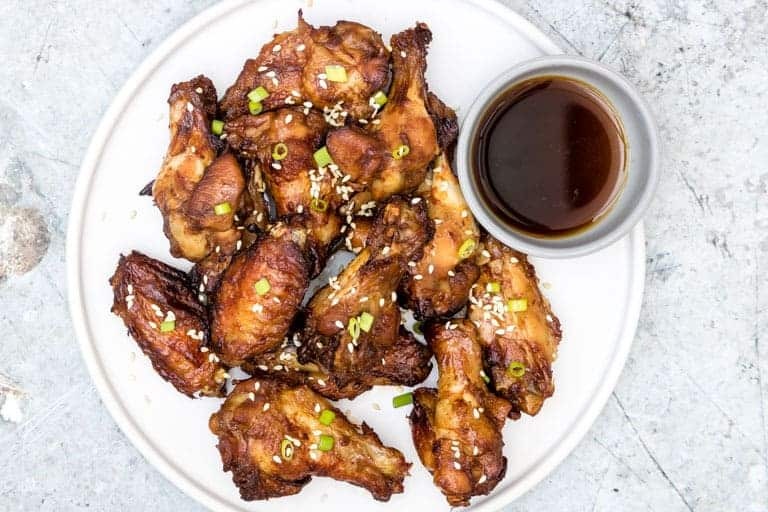 5 mins under pressure in the Instant Pot will help them lock in flavour, then you’ll grill them for 2-3 mins in a grill / broiler tray to give them that classic wings crispiness (aka finger-licking good-ness). Oh and did I mention all 3 recipes produce gluten-free and keto chicken wings? And the buffalo wings are also Paleo. Wings perfection, folks. 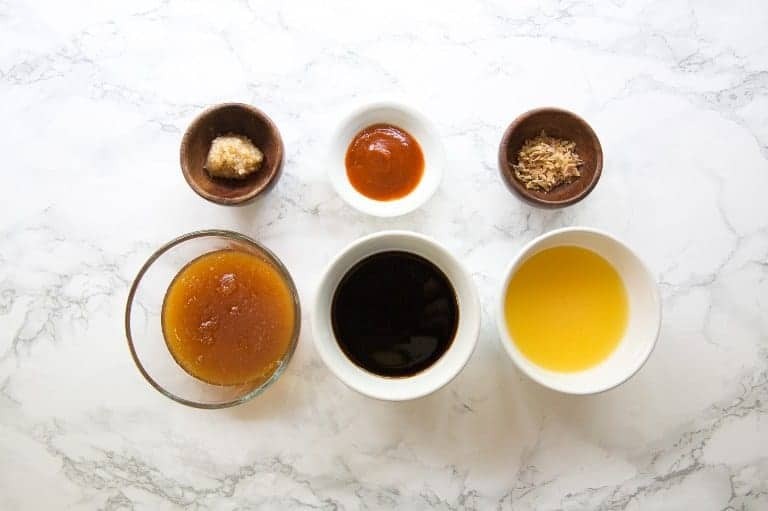 Let’s first talk about the 3 sauces and then I’ll show you how to easily make Instant Pot Wings…. This sweet and spicy honey chilli sauce is oh-so-good. 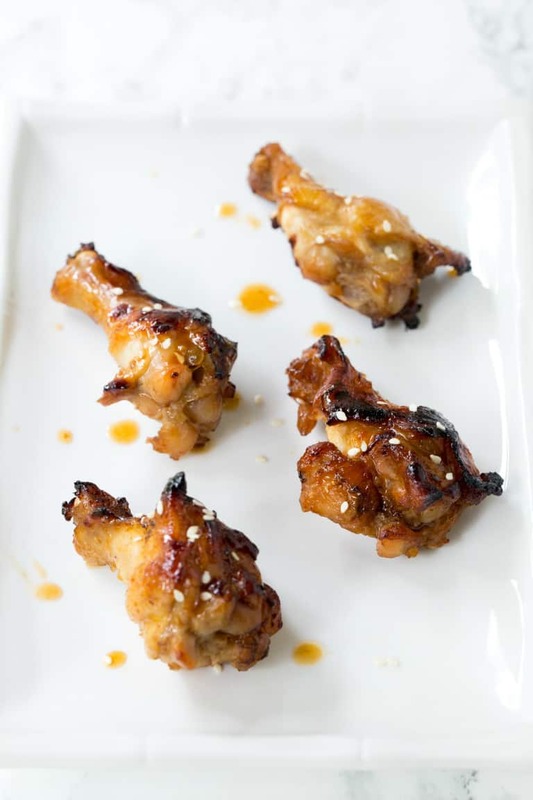 If you like your chicken wings on the sweeter and milder side, you’ll love this teriyaki sauce. This recipe is sooooo easy, folks. 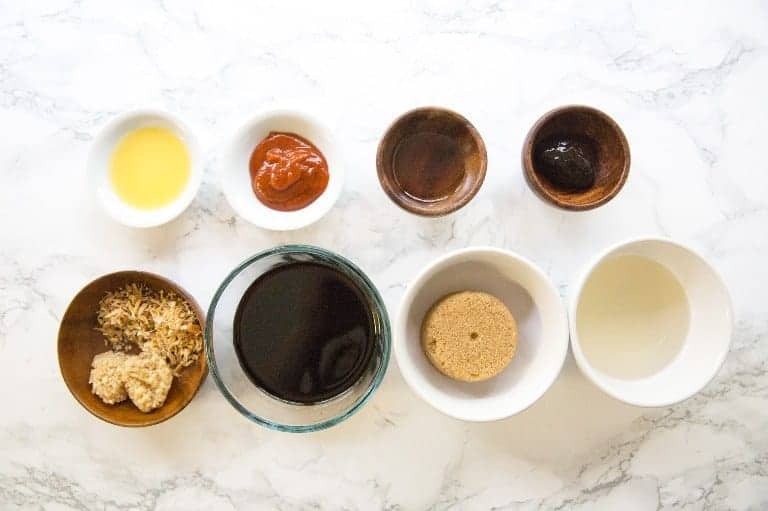 Choose your sauce then follow these steps…. Step 1. 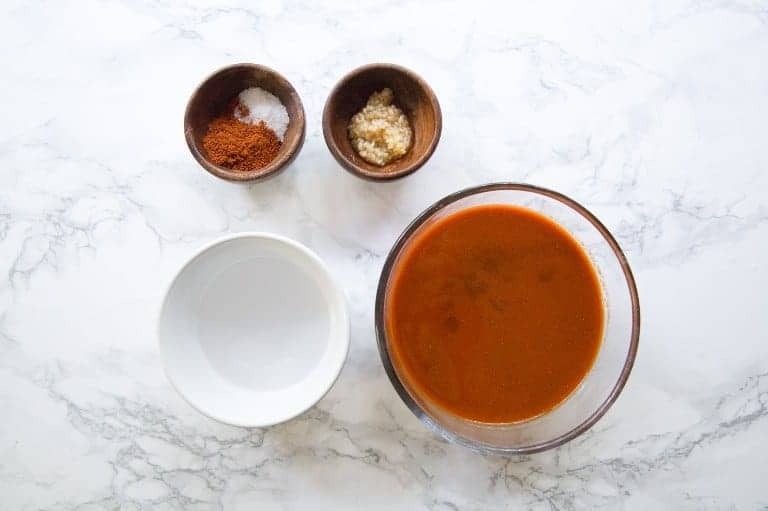 Mix chicken sauce ingredients together in the Instant Pot insert. Step 2. Add chicken to Instant Pot insert and mix. Step 3. 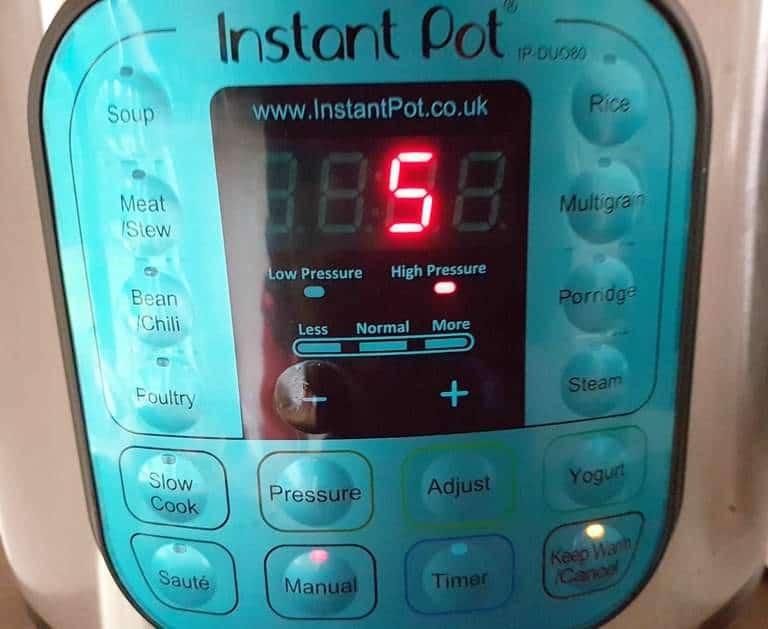 Close pot, set valve to sealing, select the manual or pressure cook button (dependent upon IP model), select high pressure and set the timer to 5 mins. Step 4. Cook till done and let NPR (natural pressure release). If you are really short on time (or really hungry), you can skip the grilling / broiling step. Your wings won’t be quite the same, but if you can’t wait the extra 2-3 mins on each side, go ahead and dig in. Wings can be served with a sauce or dressing. Buffalo wings, for example, can be served with blue cheese dressing or ranch dressing (low fat if you would like). If you get a ‘burn’ notice on your Instant Pot, open the lid and stir the wings and sauce. Then replace the lid and cook for the remaining time. The sauces can be made and frozen for up to 3 months. If you want to make the sauces ahead of time in a large bowl, you can pour them into freezer-friendly jars or Ziploc bags and freeze them for up to 3 months before using. Yeap, thanks to the magical Instant Pot you can cook Instant Pot frozen chicken wings. If you don’t have time to thaw your wings, you can throw them in the inner pot frozen. 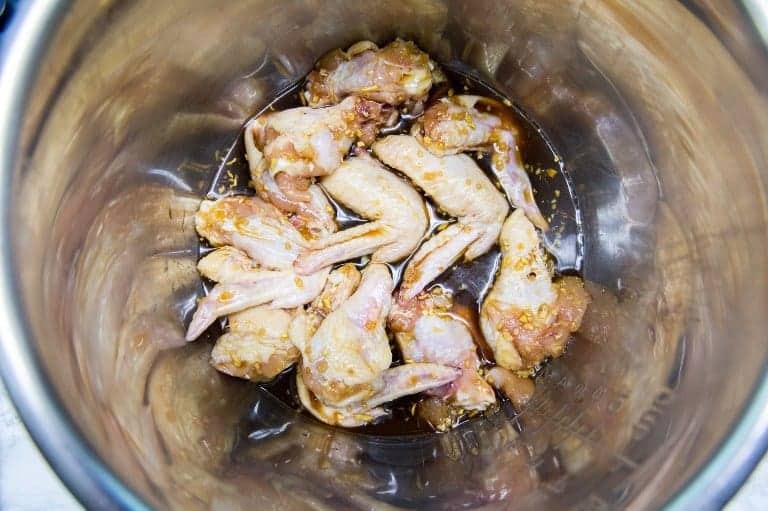 To make Instant Pot frozen chicken wings, you’ll need to increase the time under pressure. 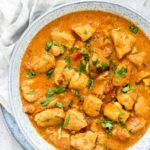 Calculating Weight Watchers points for these recipes was a bit tricky because not all of the sauce is actually absorbed into the chicken…. only about 30%. I calculated the points values below with that idea in mind. Because only about 30% of the sauce is absorbed into the meat, this greatly reduces the impact of any carbs in the sauce ingredients. Make sure to use a sugar-free subsitute in the teriyaki wings. 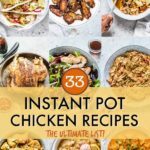 If you love these Instant Pot Chicken Wings (and I think you will), how about trying some of my other Instant Pot chicken recipes – like Instant Pot Chicken Breast, Instant Pot Chicken Breast Marinades and Instant Pot Chicken Thighs. 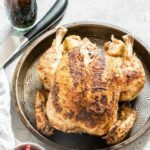 Chicken is soooo easy in the Instant Pot. Also if you love cauliflower then why not try these Airfryer Buffalo Cauliflower Wings. 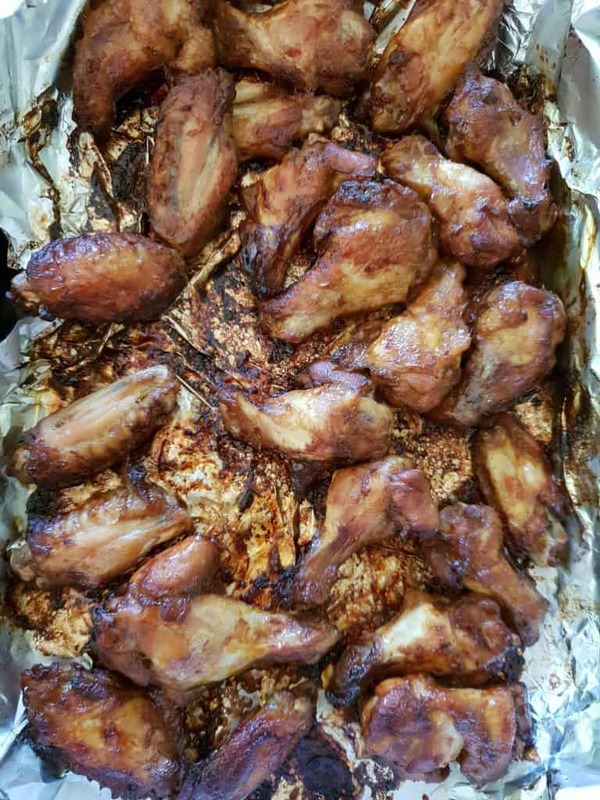 Thank you for reading my Instant Pot Chicken Wings (pressure cooker chicken wings) recipe post. And please come visit again as I continue dreaming up recipes, traditional African recipes, African fusion recipes, Sierra Leone recipes, travel plans and much more for you. Thanks for supporting Recipes from a Pantry, UK food blog. Don't forget to tag #recipesfromapantry on Instagram or Twitter if you try Instant Pot Chicken Wings! It is really, really awesome for me when you make one of my recipes and I'd love to see it. You can also share it on my Facebook page. Please pin this recipe to Pinterest too! Thank you for reading Recipes from a Pantry. 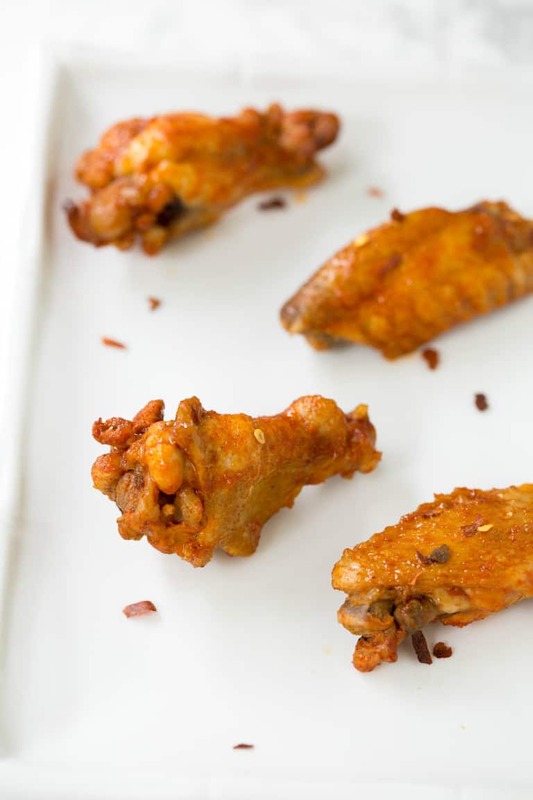 Learn how to make the BEST chicken wings with this recipe! 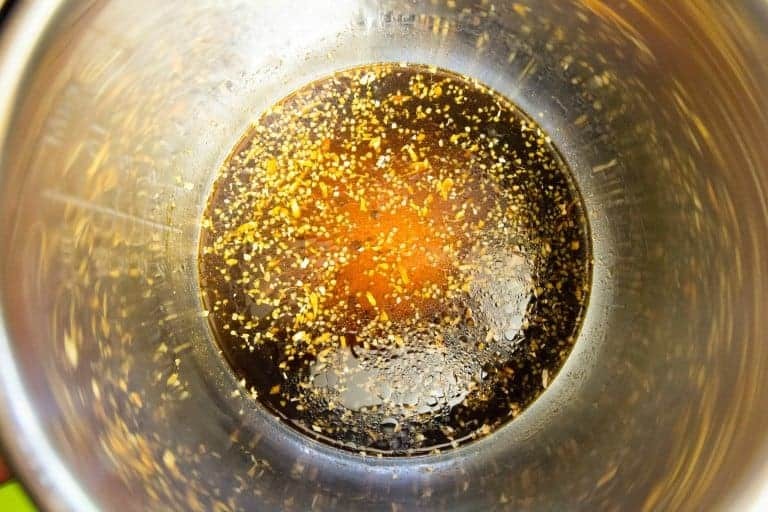 Mix sauce ingredients together in the Instant Pot insert. Close pot, set valve to sealing, select the manual or pressure cook button (dependent upon IP model), select high pressure and set the timer to 5 mins. Cook till done and let NPR. Remove chicken wings add to a grill / broiler tray, baste wings whilst they are cooking and grill for 2-3 mins on each side. Nutrition facts are calculated for Buffalo Wings. The total cook time does not include the time it takes for the Instant Pot to get to pressure and the time for the natural pressure release. Plan for additional time. If you are really short on time (or really hungry), you can skip the grilling / broiling step. Calculating Weight Watchers points for these recipes was a bit tricky because not all of the sauce is actually absorbed into the chicken.... only about 30%. I calculated the points values below with that idea in mind. These look amazing! 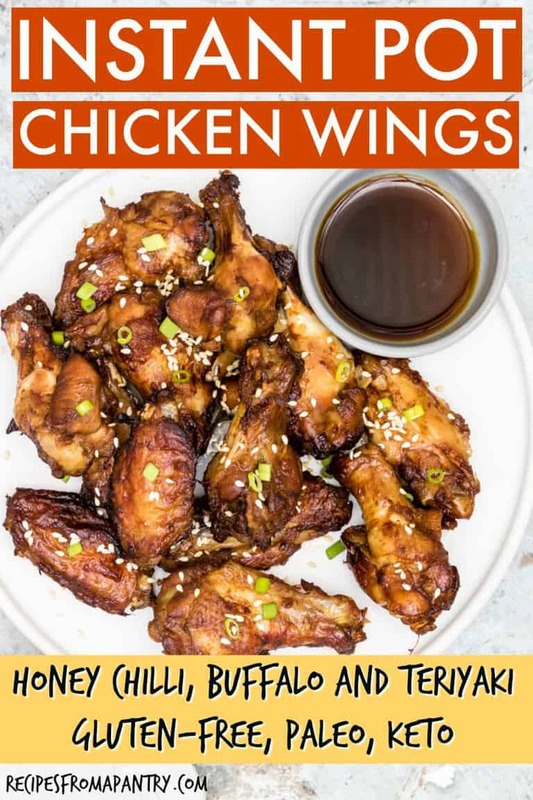 I would have never thought that you could make wings in am Instant Pot. You had me at Instant pot. Love all these wing flavors too! I haven’t triedthem in the IP yet, I keep meaning to! I never knew about National Chicken Day.. After seeing this post I think today I need to get one of these pots! I love the flavors going on in this wings! 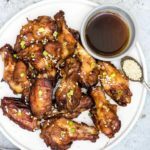 Great idea to cook chicken wings in the instant pot, flavours sound awesome! 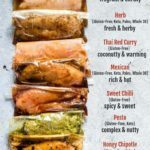 What flavourful marinades! And the instant pot sure makes things easy. The chicken wings are very detailed and easy to understand. I will learn alfm this dish.